BusinessWeek’s second doomsday is here. Among the two cut so far, according to Talking Biz News: Tom Lowry, a longtime senior writer covering media and entertainment, and Michelle Conlin, who covered the “Working Life” beat. We sent an email to Lowry’s BusinessWeek address to confirm the news, but got a bounce-back email saying delivery failed. We heard from a former BusinessWeek employee who was cut during Bloomberg’s first round of layoffs that Lowry was a veteran at the publication–a nice guy and “stand-up reporter.” “He’s part of the old guard, many of which can’t be too happy there right now,” according to the source. Almost all of the art and photo departments have also lost their jobs, a source told Talking Biz News. 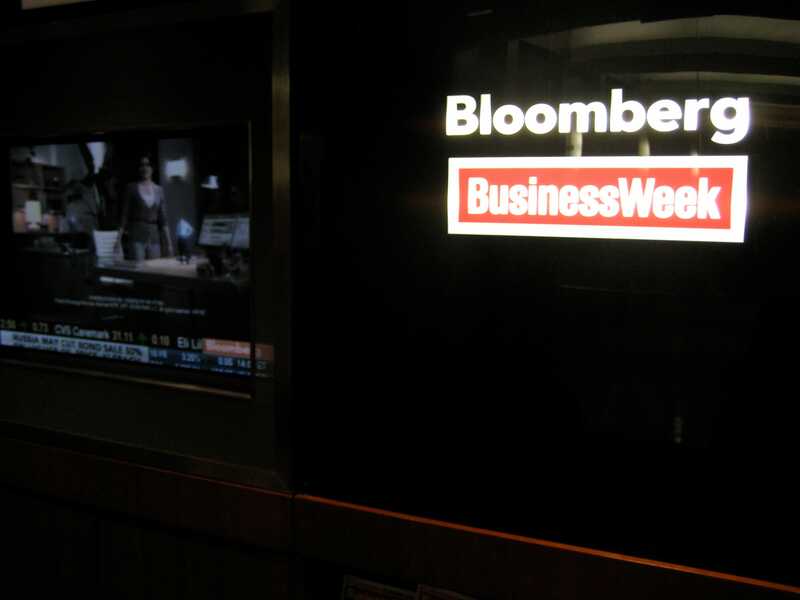 BusinessWeek‘s new editor in chief, Josh Tyrangiel, has been hiring editorial designers from Time Inc. prepping for the debut.